Summer is just around the corner so my May Favorites Under $150 is full of perfect pieces for wrapping up the school year and starting summer! It’s no secret that I love a great handbag. I’d rather save for a handbag that I love than almost anything else. 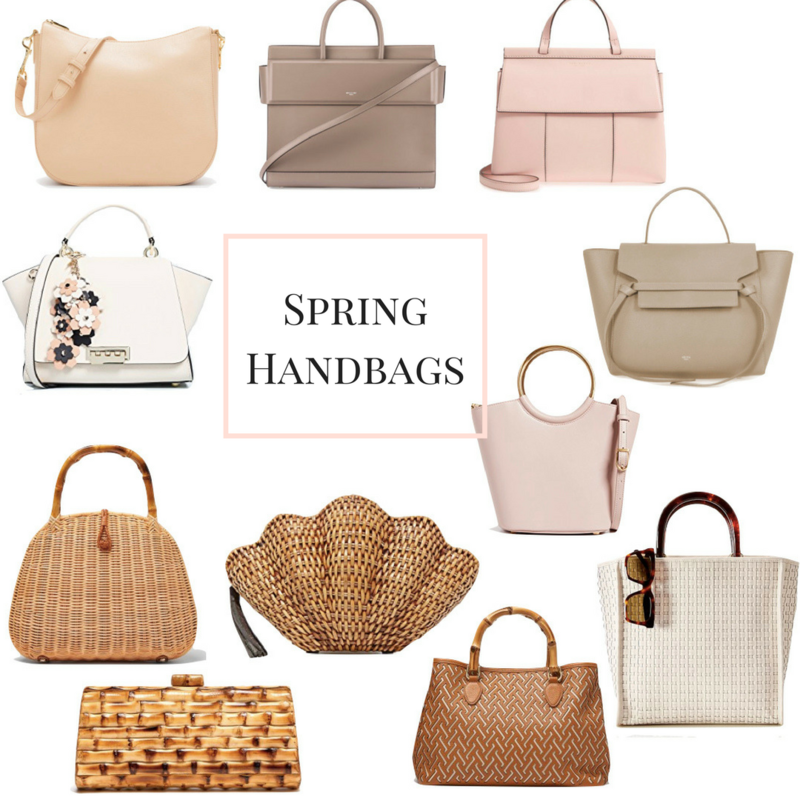 A great handbag doesn’t have to be expensive. By “great” I mean great style. As the days of summer come to an end (and I’m in no rush!) I know I’ll be back to great dresses and a classic bag like these sooner than later…although I’m in so rush!